Quarters One: Where Are You Springtime? 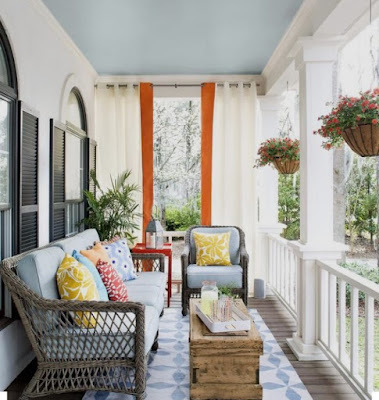 If winter would loosen it's cold, rainy grip on spring I would love to get my outside living space together. 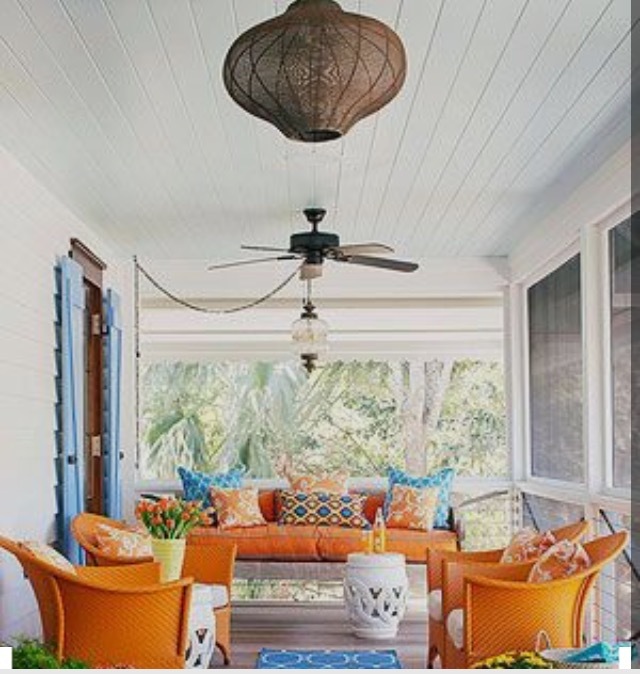 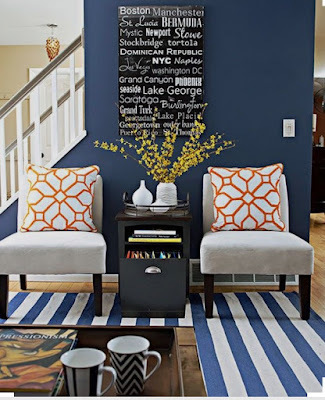 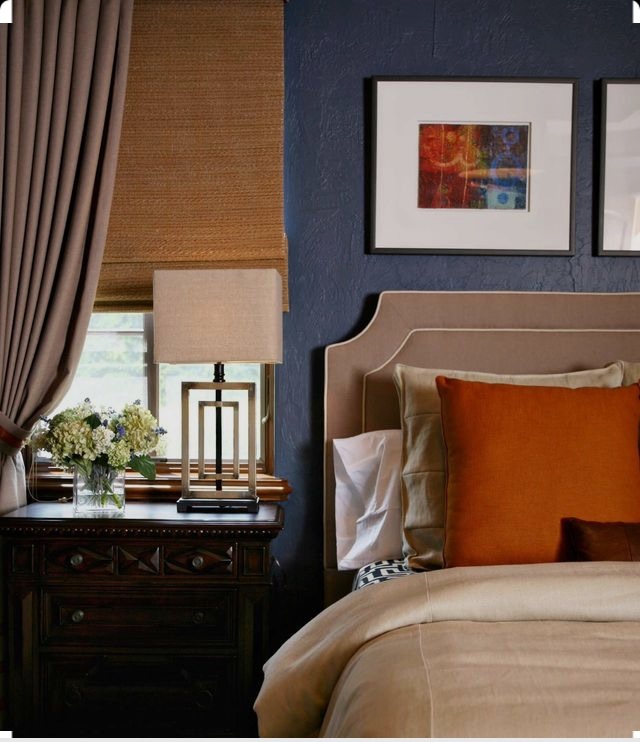 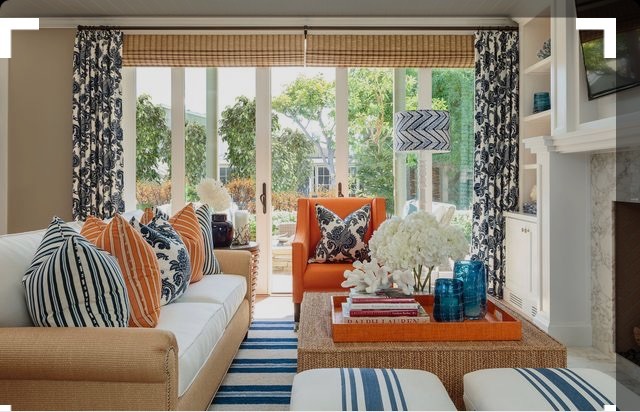 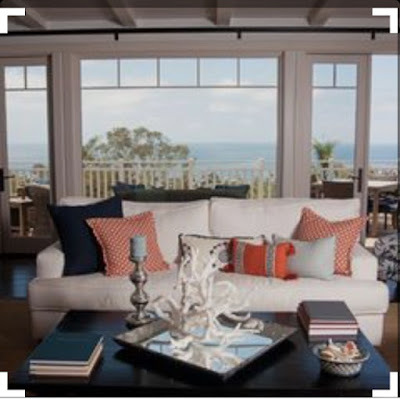 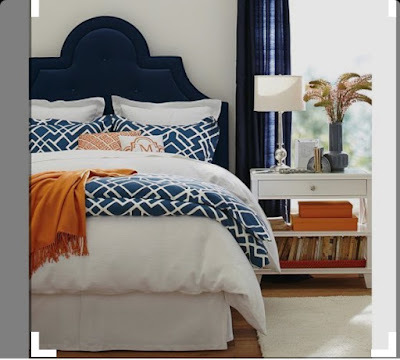 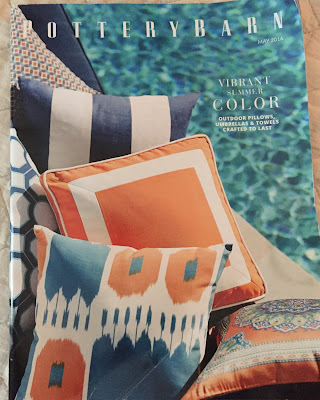 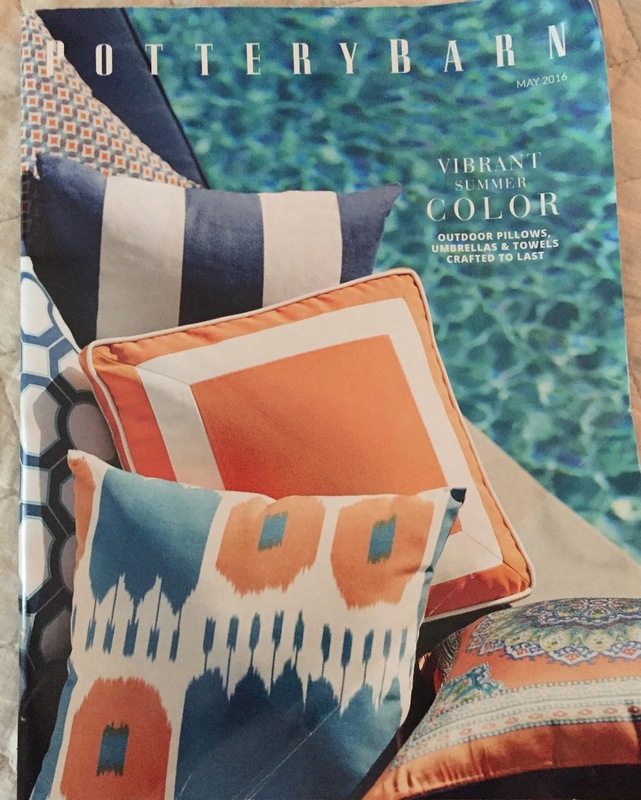 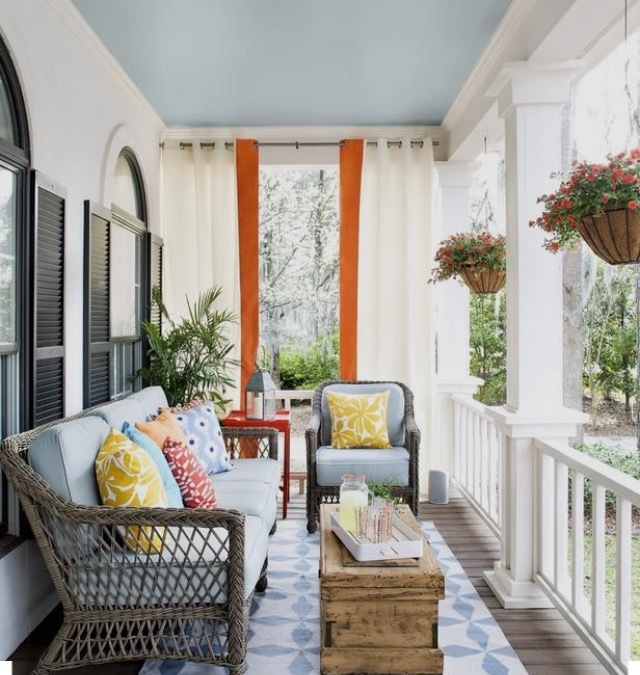 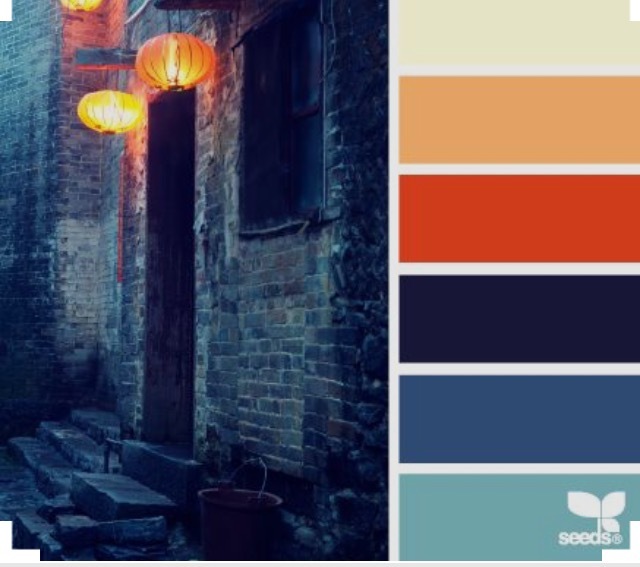 I am digging the orange and navy combo, in particular, and it seems to be trending everywhere. Lost Cay Cottage, Quarters One's alter ego, is also getting a touch of this happy color. 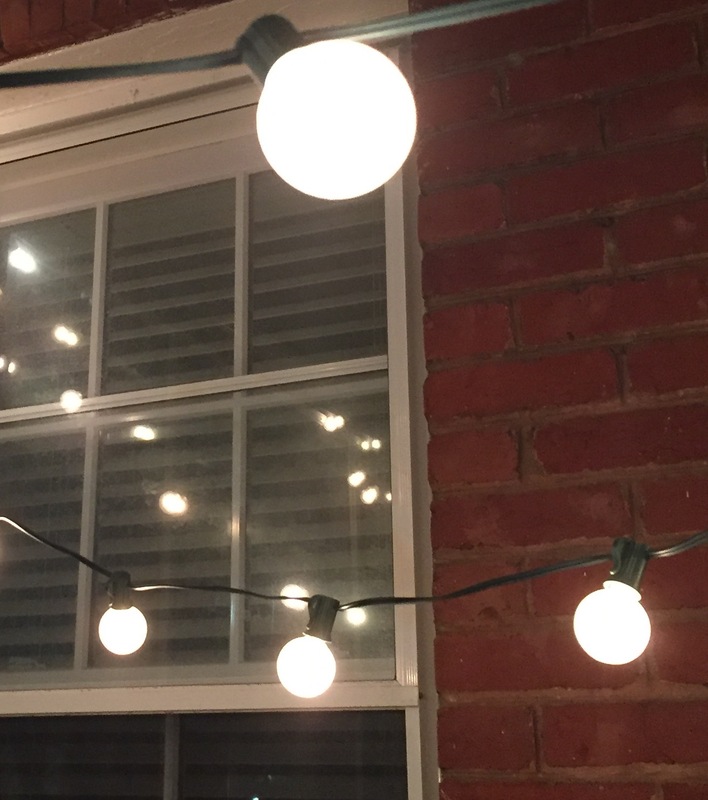 I hope to be living on the porch this time next week and as soon as I get out there I will share it all with you!